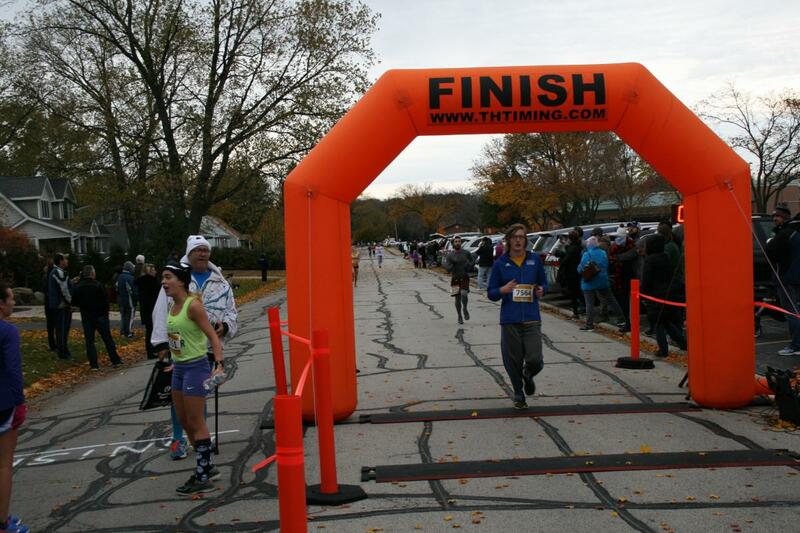 The Tinley Park-Park District hosts three races each year. Whether you’re a seasoned cross country runner or just want to set a new fitness goal, our 5K and 8K races bring the community together around the central goal of achieving a new personal-best time. Even walkers enjoy participating with friends and family to get everyone out and moving! Race t-shirts are available for purchase while supplies last. from 8am-9pm at the Recreation Center. Registration and pre-registration pick up will open again at 7 am on race day at McCarthy Park. Congratulations to all who braved the cold!